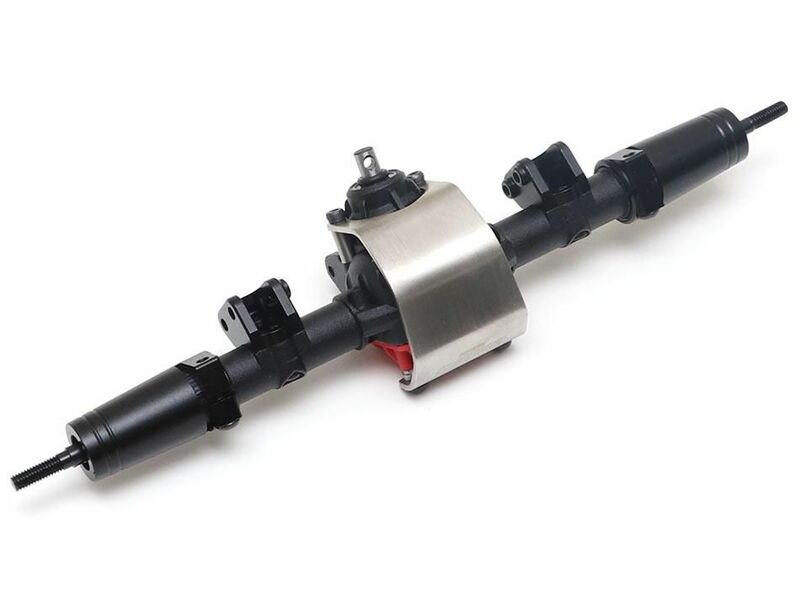 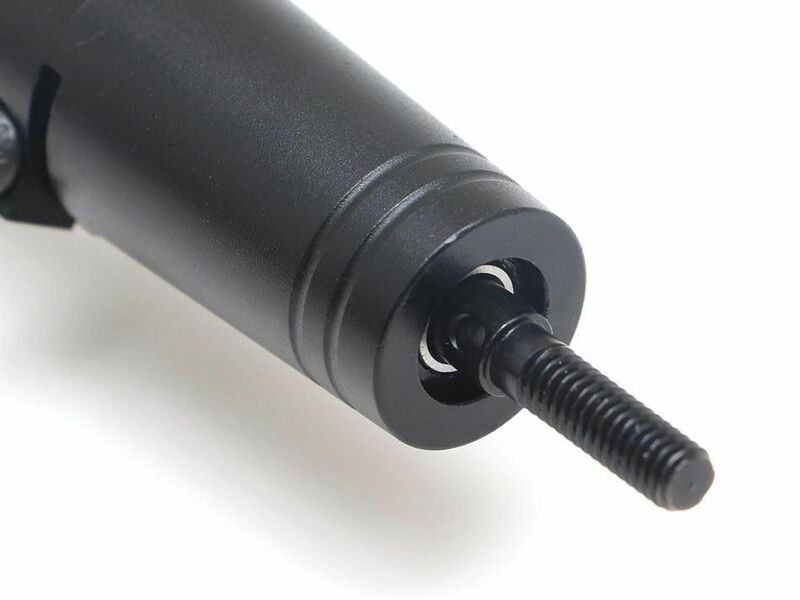 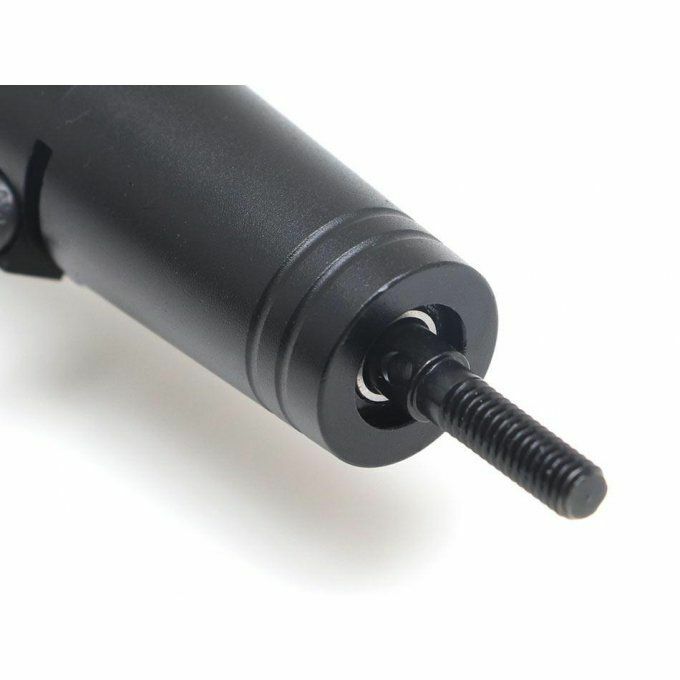 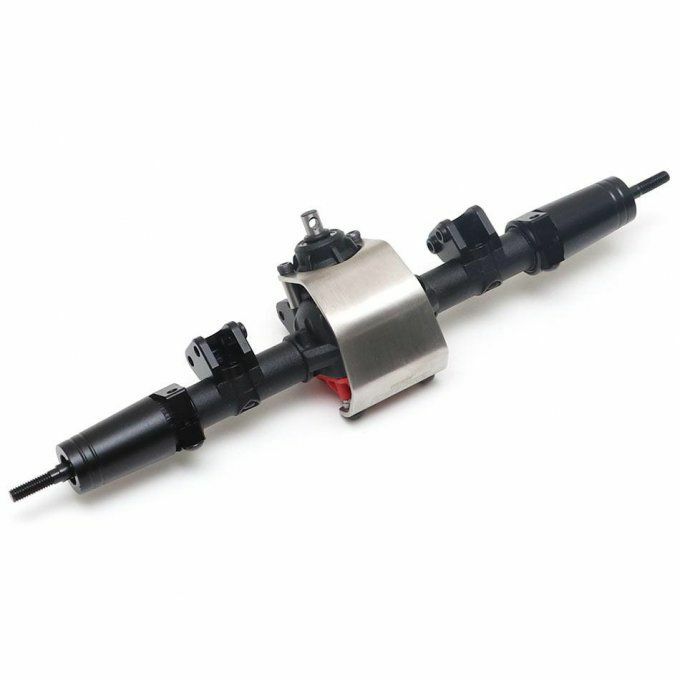 Want the ultimate scale performance axles? 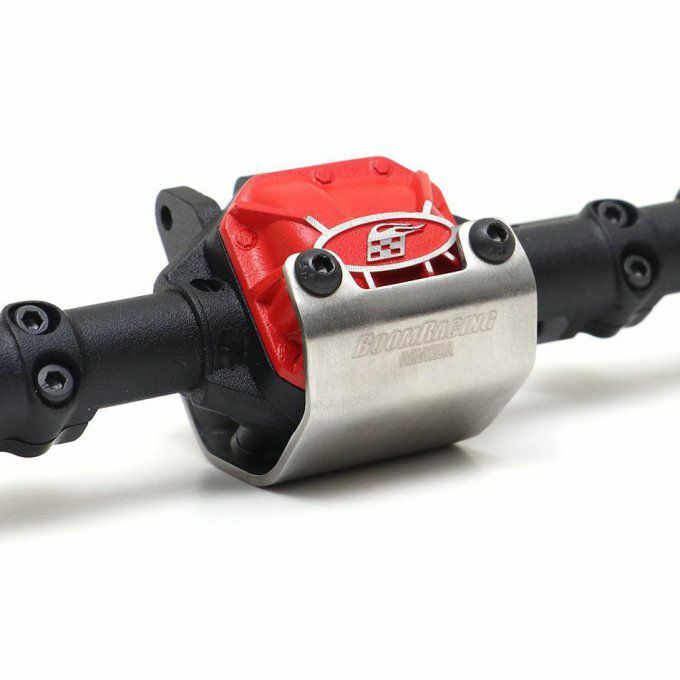 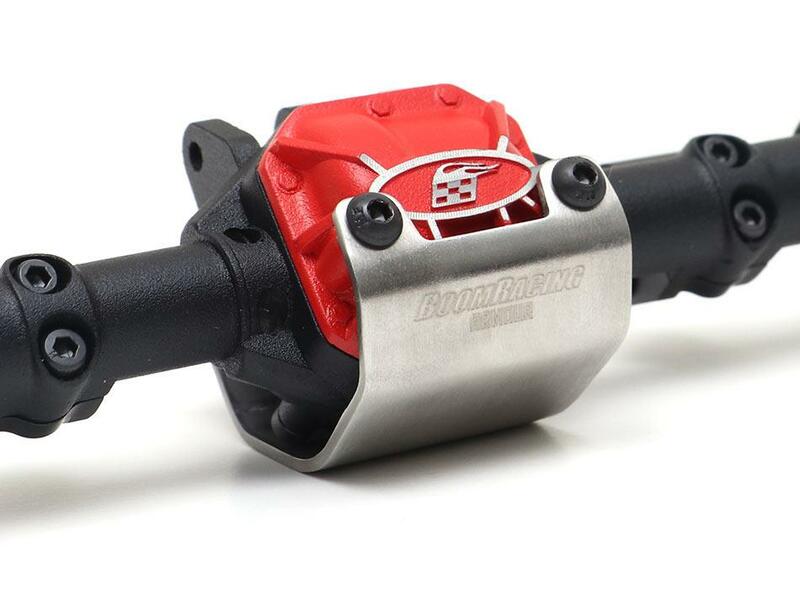 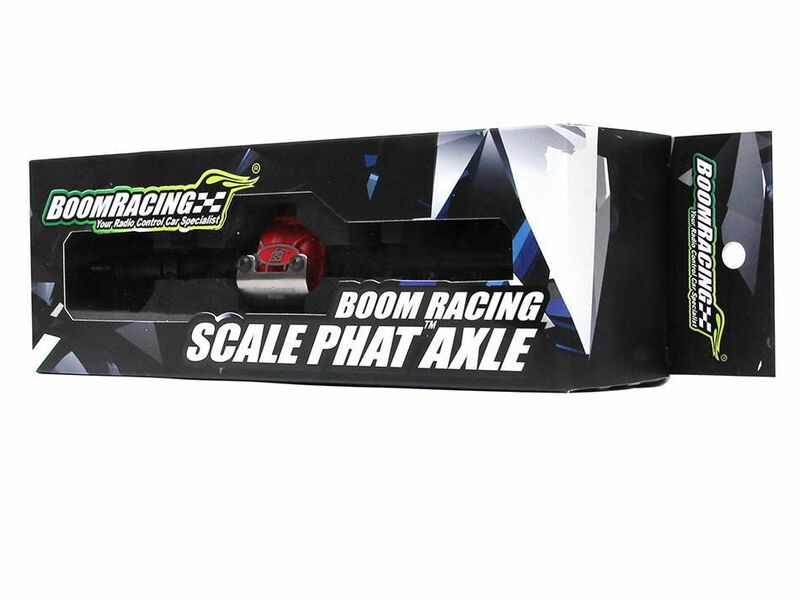 Look no further than Boom Racing's AR44 PHAT Axle. 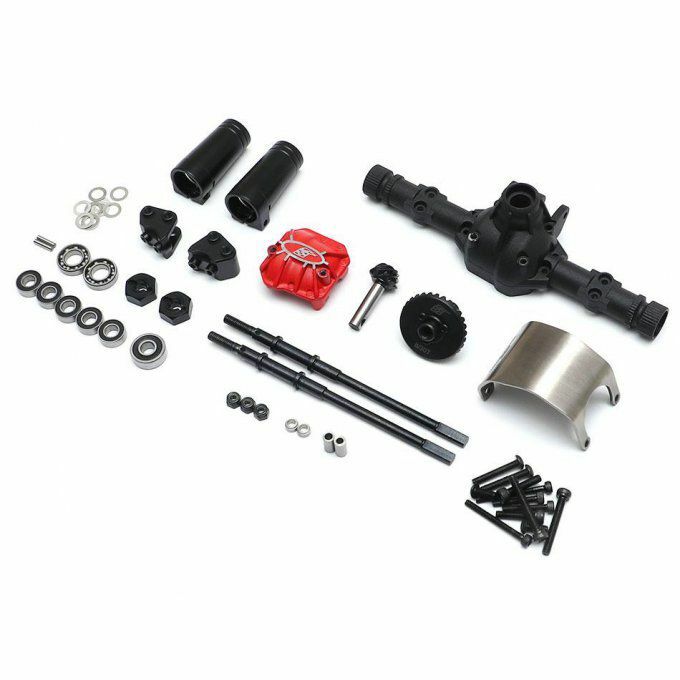 This is a complete rear AR44 axle factory installed by Boom Racing. 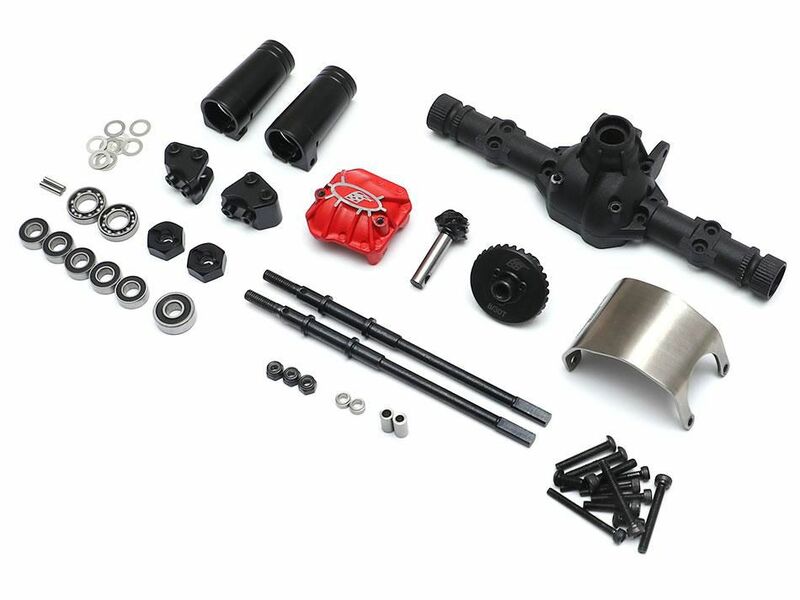 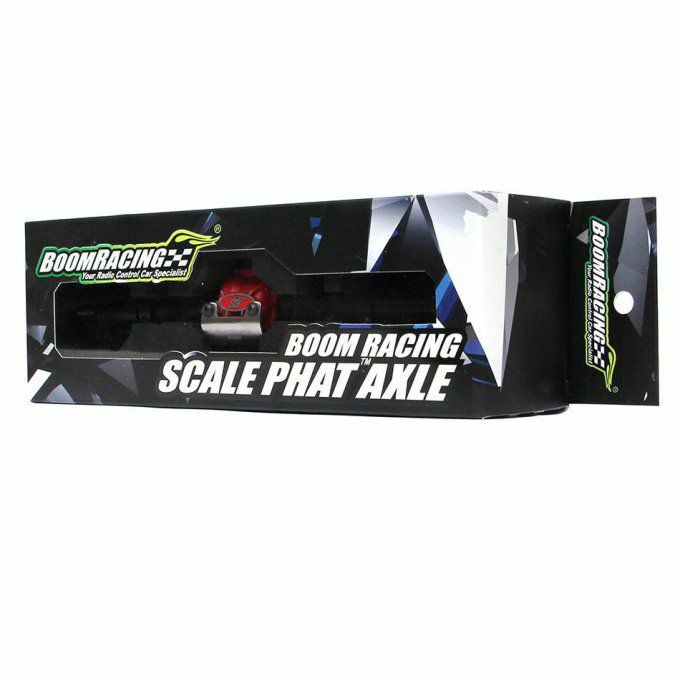 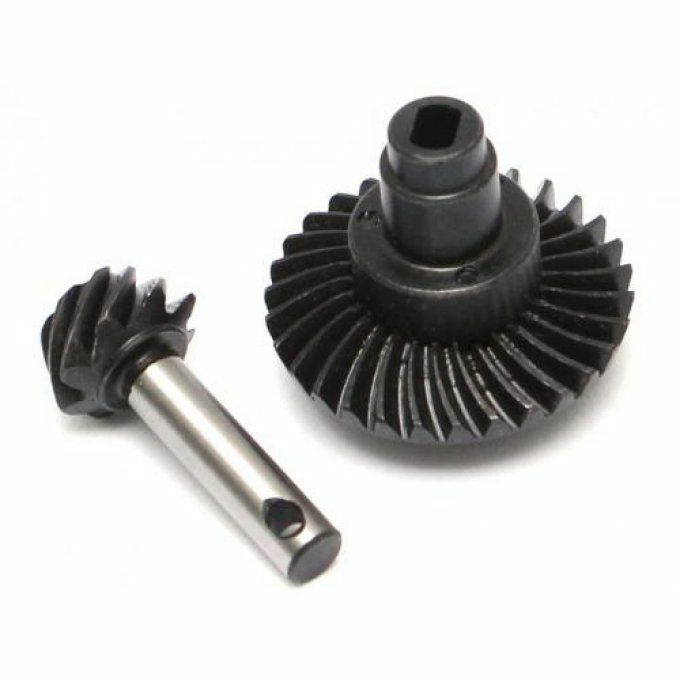 It features the high quality Boom Racing products including BADASS Heavy Duty Hard Steel Rear Axle Shaft, stainless steel ARMOUR Skid Plate and Keyed Helical Bevel gears and input shaft. 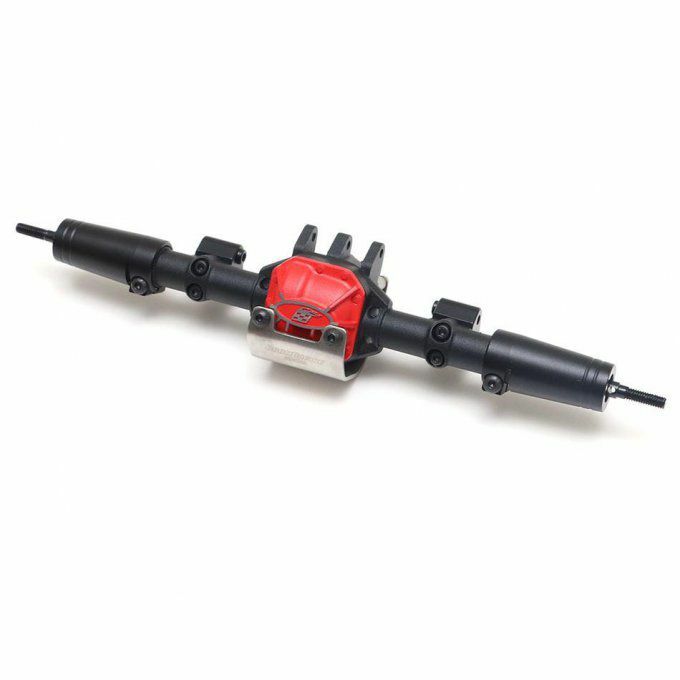 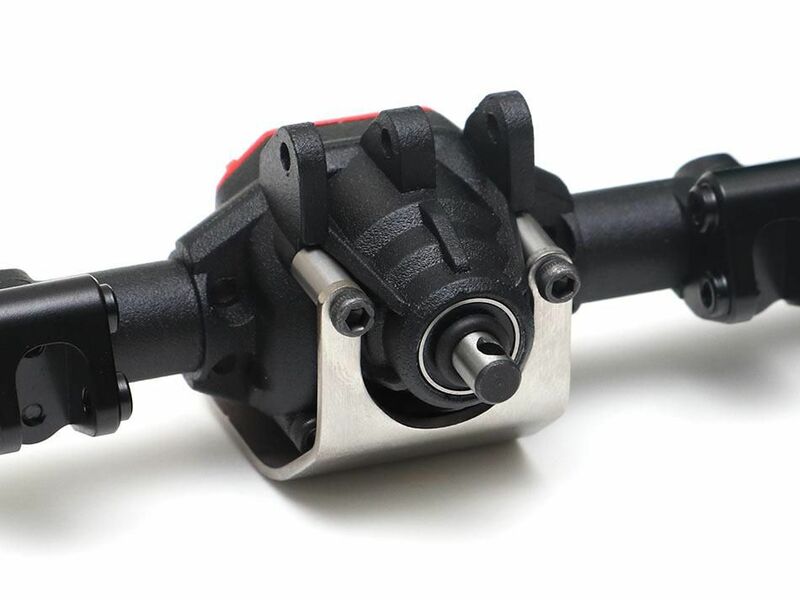 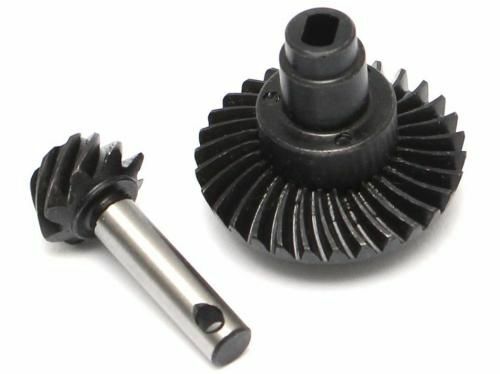 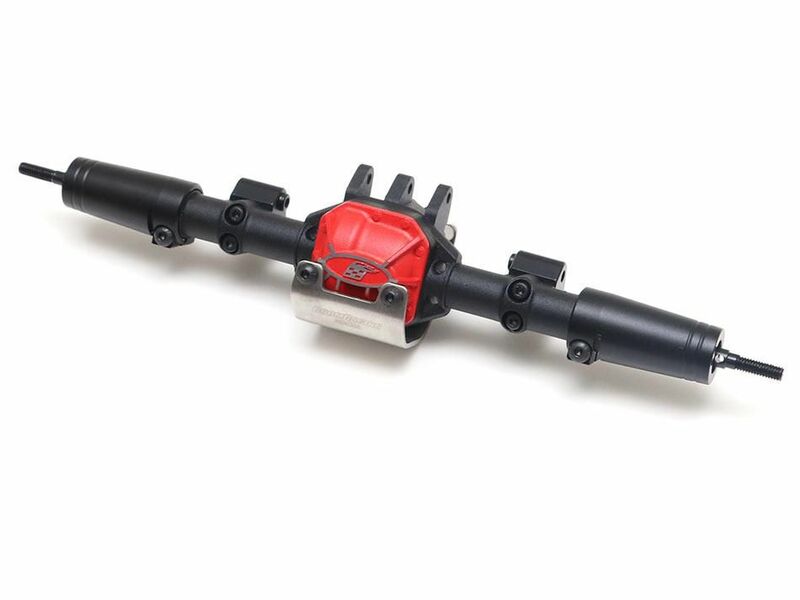 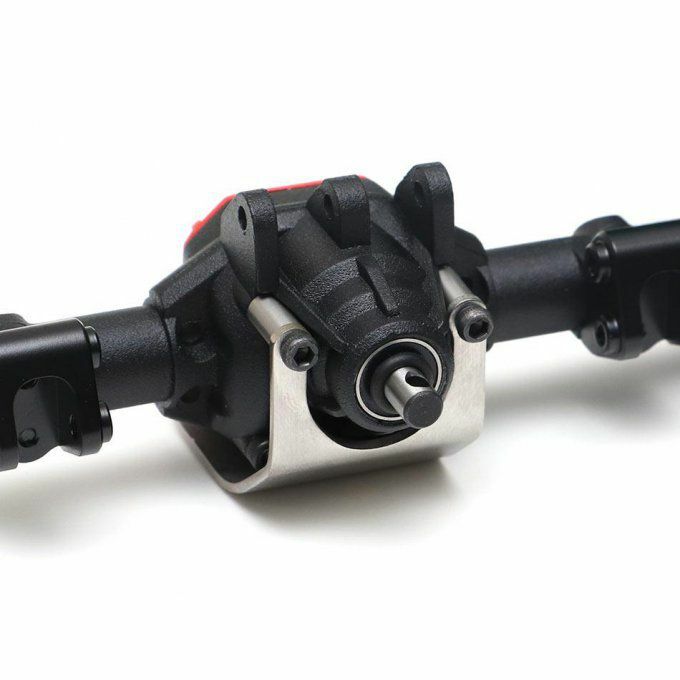 You have the option to reverse the axle for Counter-Rotation conversion.